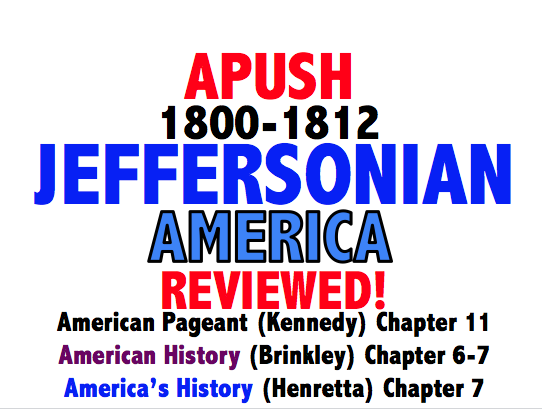 A) In the early 1800s, national political parties continued to debate issues such as the tariff, powers of the federal government, and relations with European powers. B) Supreme Court decisions established the primacy of the judiciary in determining the meaning of the Constitution and asserted that federal laws took precedence over state laws. A) Following the Louisiana Purchase, the United States government sought influence and control over North America and the Western Hemisphere through a variety of means, including exploration, military actions, American Indian removal, and diplomatic efforts such as the Monroe Doctrine. to control and relocate American Indian populations. C. Legislation and judicial systems supported the development of roads, canals, and railroads, which extended and enlarged markets and helped foster regional interdependence. Transportation networks linked the North and Midwest more closely than either was linked to the South. D. Plans to further unify the U.S. economy, such as the American System, generated debates over whether such policies would benefit agriculture or industry, potentially favoring different sections of the country. A. Following the Louisiana Purchase, the United States government sought influence and control over North America and the Western Hemisphere through a variety of means, including exploration, military actions, American Indian removal, and diplomatic efforts such as the Monroe Doctrine. C. By the 1820s and 1830s, new political parties arose — the Democrats, led, by Andrew Jackson, and the Whigs, led by Henry Clay — that disagreed about the role and powers of the federal government and issues such as the national bank, tariffs, and federally funded internal improvements. D. Regional interests often trumped national concerns as the basis for many political leaders’ positions on slavery and economic policy. 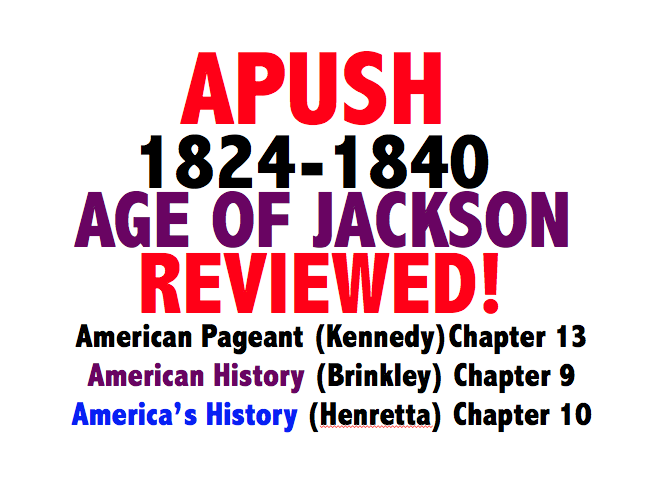 APUSH PERIOD 4 Key Concepts Reviewed!